5 Days and 4 Nights experience visiting Milan, Lake Como and Venice. Itinerary by train with transfers and excursions. Upon arrival at Milan airport, transfer to train station to take the train for Milan. Once arrive in Milan train station, transfer and accommodation to your hotel located in the city centre. Spend the rest of the day strolling around the city, time at your leisure for shopping and visiting. Overnight in Milan. Day 2: Excursion to Lake Como and Bellagio. After breakfast, start your excursion to one of Italy’s most famous lakes. Enjoy a walking tour of the picturesque lakeside town of Como and a boat tour on the lake of Bellagio (optional lunch on the boat not included), reach the village to take a short visit and to have some free time. Stroll through the streets of the internationally renowned towns of Como and Bellagio. Return to Milan in the late afternoon and overnight in Milan. Day 3: Transfer to Venice. After breakfast transfer to train station to take the train to Venice. Arrival, transfer and accommodation at your hotel located in the city centre. The rest of the day is at your leisure. 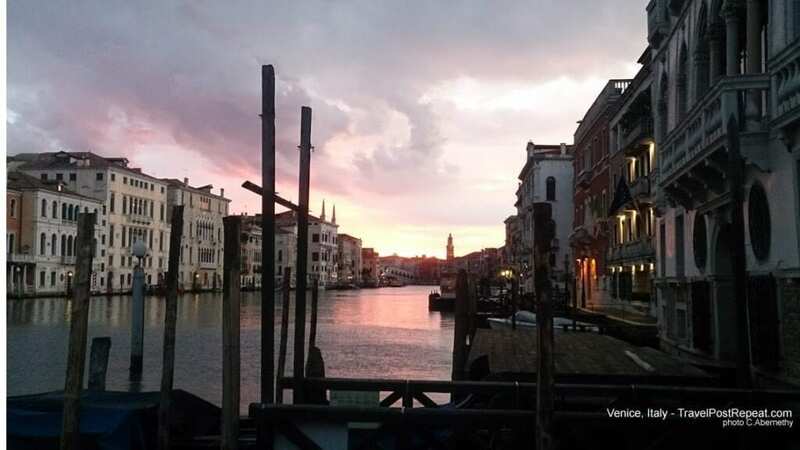 Overnight in Venice.Day 4: Venice boat tour to Burano, Murano and Torcello. After breakfast morning at leisure for shopping and explore the city. In the afternoon enjoy a Laguna boat tour at the discovery of the three famous islands of Burano, Murano and Torcello and do not miss a visit of a typical glass factory and watch a “maestro” working on an artistic glass piece. At the end time at leisure for shopping and explore this unique city. Overnight in Venice. Day 5: Transfer to Venice airport. After breakfast time at leisure and transfer to Airport. End of services.